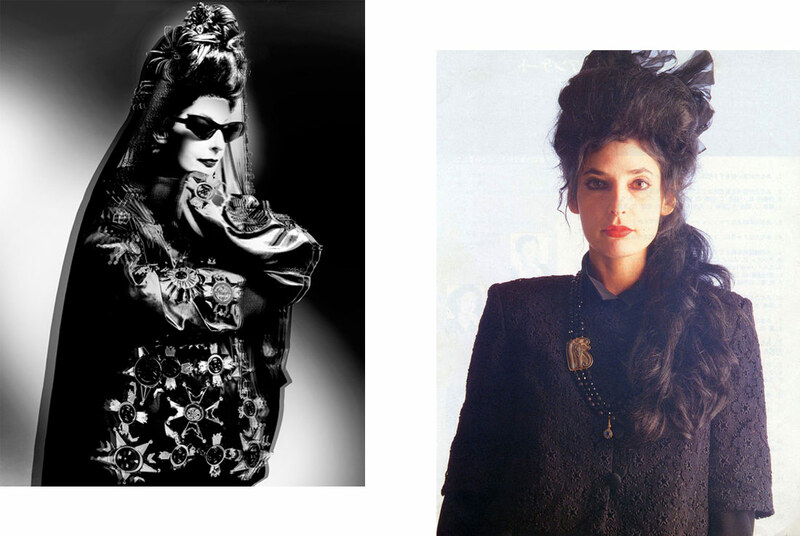 A very exceptional and an unusual person, a greatly admired and mysterious fashion icon who is on the list of the 500 most influential people in the world of fashion – this is Diane. Besides having a degree in film directing she is also a fashion journalist (Vogue, Elle, Joyce…), a blogger, a fashion designer, a costume designer, a fashion icon, a versatile artist, and a curator. She has been awarded numerous important international awards and she is a witty, black-dressed angel of fashion world. She was the first fashion blogger in the world (A Shaded View on Fashion) in times when Google and Facebook were still in their infancy. She is a founder of the first fashion film festival (A Shaded View on Fashion Film) by which she linked fashion design with other art categories. The visionary soul of the “mother of all bloggers”, as she has been named, is characterized by blurring the boundaries between the important and the unimportant ones in the world of fashion. The only thing she is interested in is quality. She has snatched away the door key from the dark guardians of fashion world and allowed free access to information and international cooperation for fashion designers throughout the world. 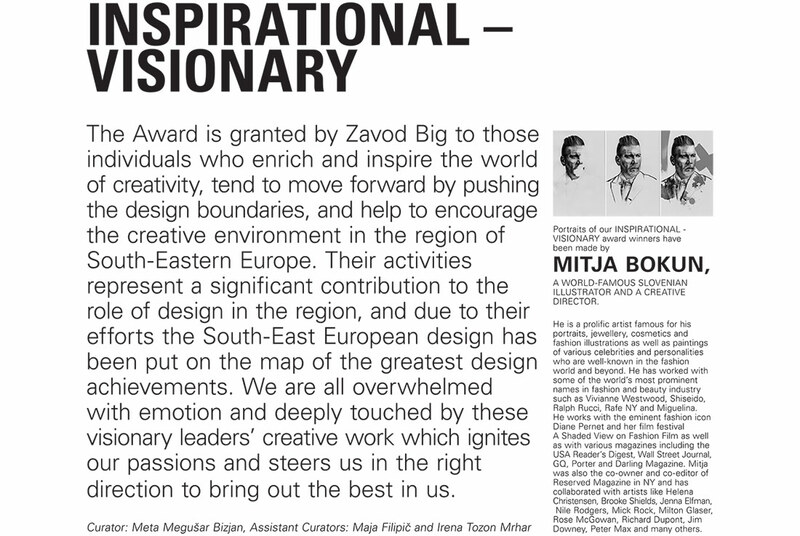 Her unbiased writing and creative activities have had a considerable impact on many young, successful Southeast European designers.